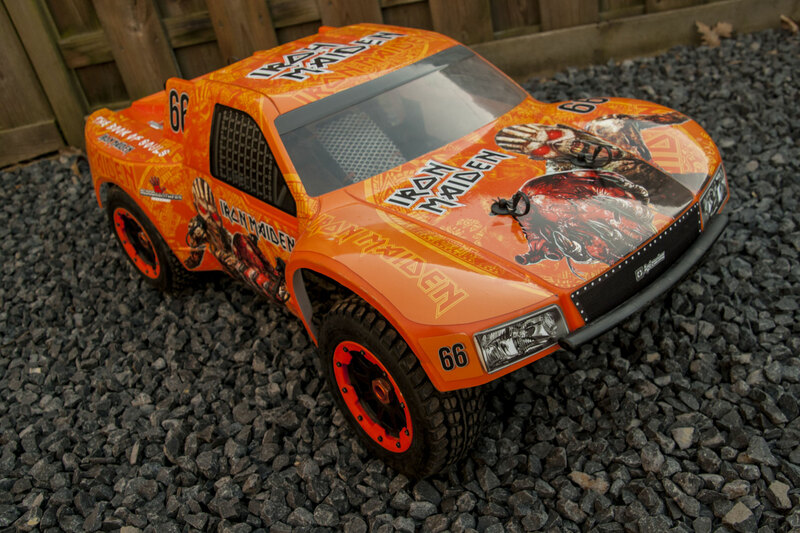 HPI RACING - STICK WITH US! 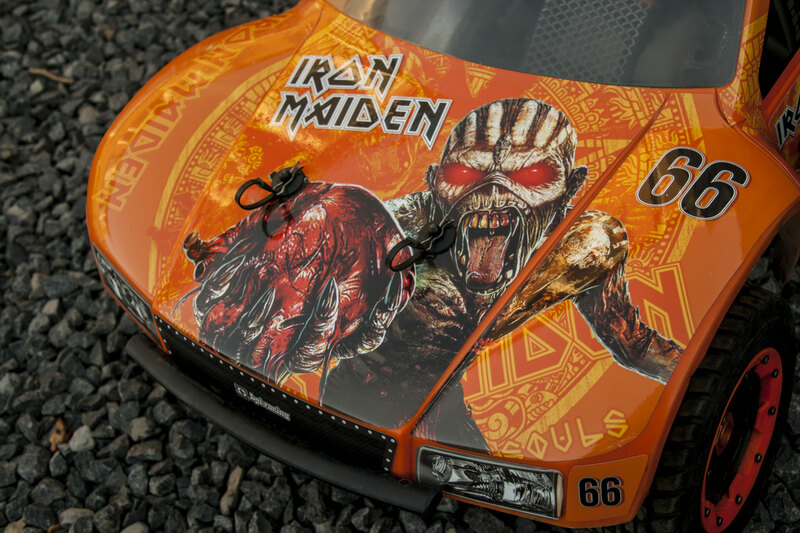 Hpi Baja 5B spoiler carbonlook decalset. 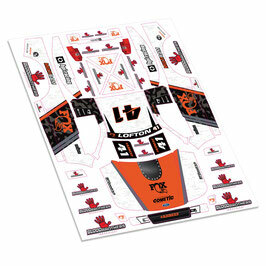 Baja 5sc decalset Justin Lofton #41 design. 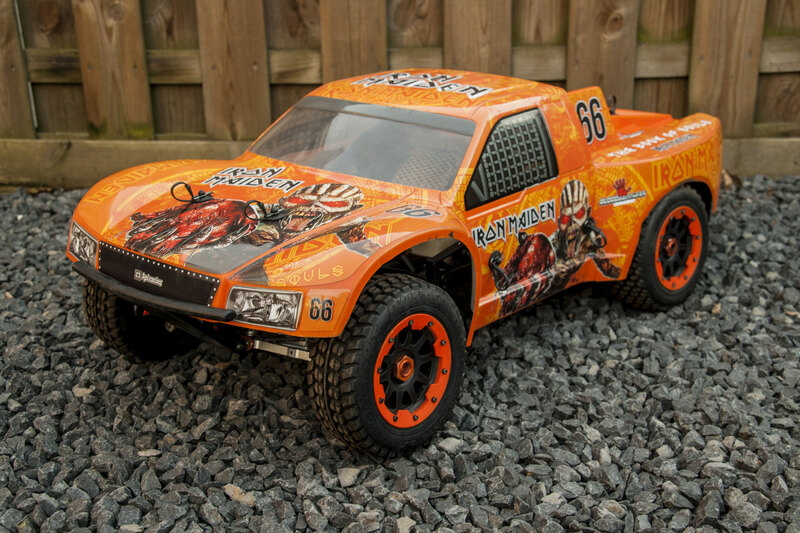 This set contains a decalset for your Hpi Baja 5sc body. 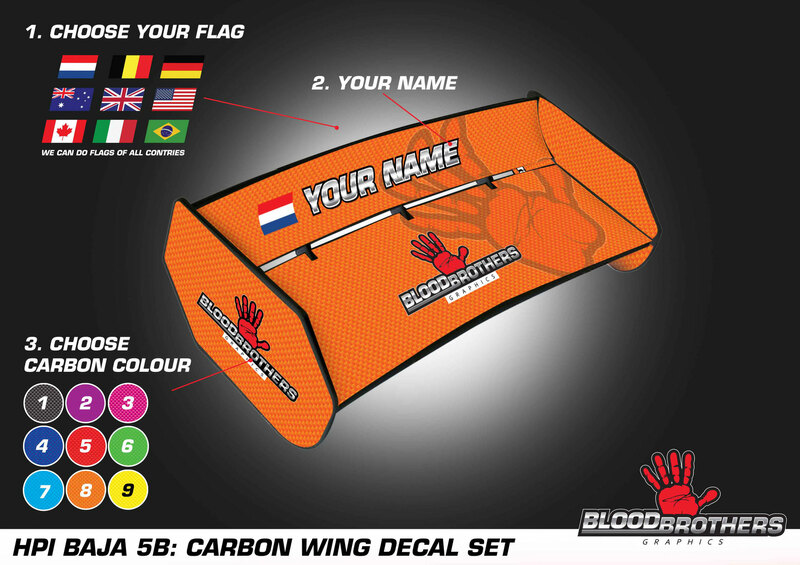 For the best result, spray the body in the basecolour of the decalset. 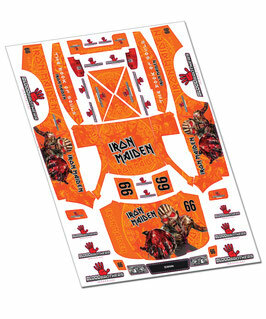 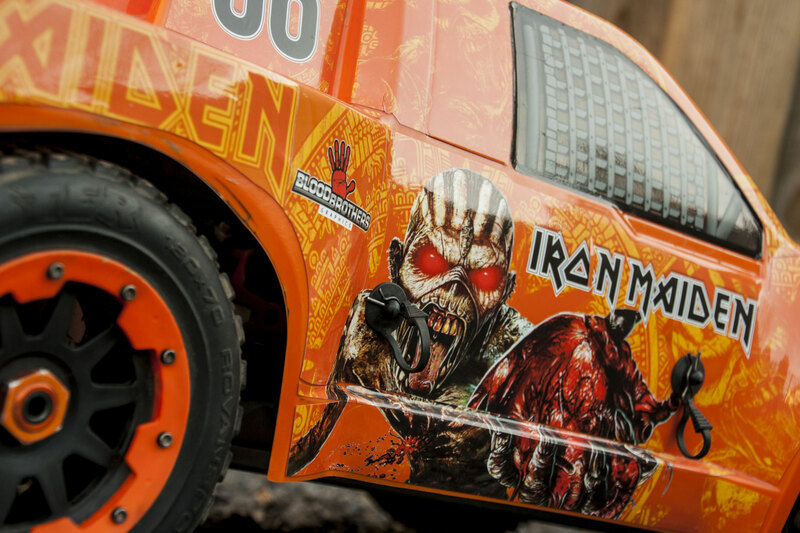 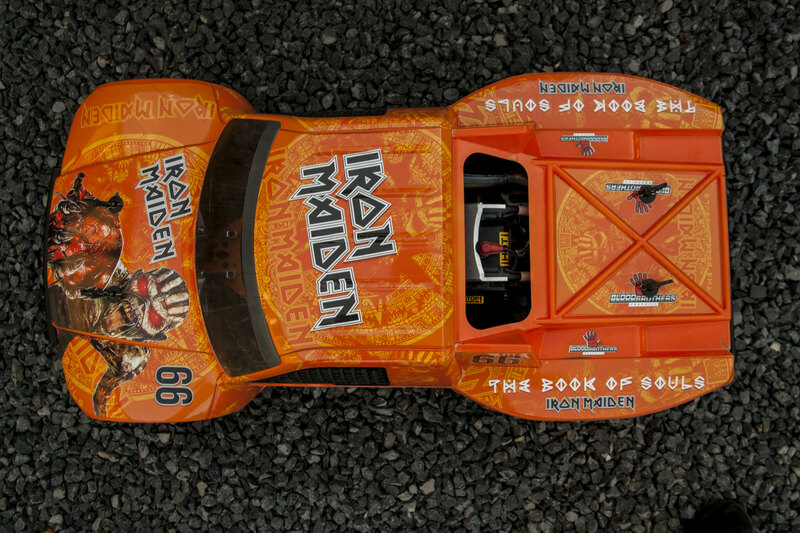 Baja 5sc decalset Iron Maiden design. 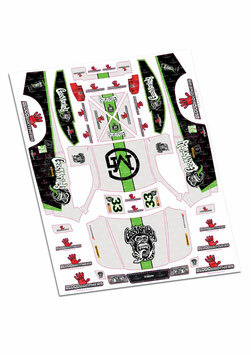 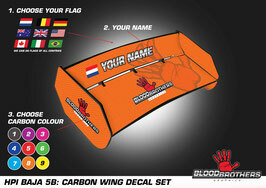 Baja 5sc decalset Gasmonkey Garage design.